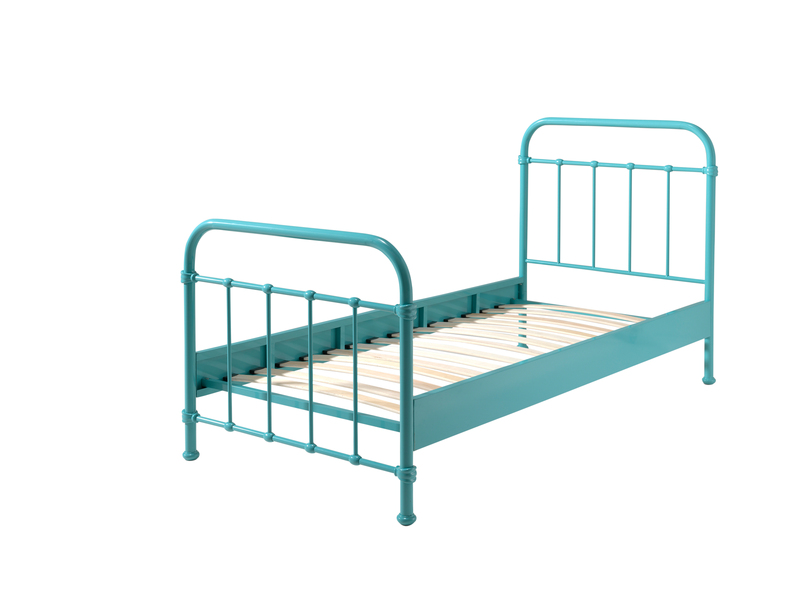 The City Metal Single bed in Mint Green is fun and stylish. 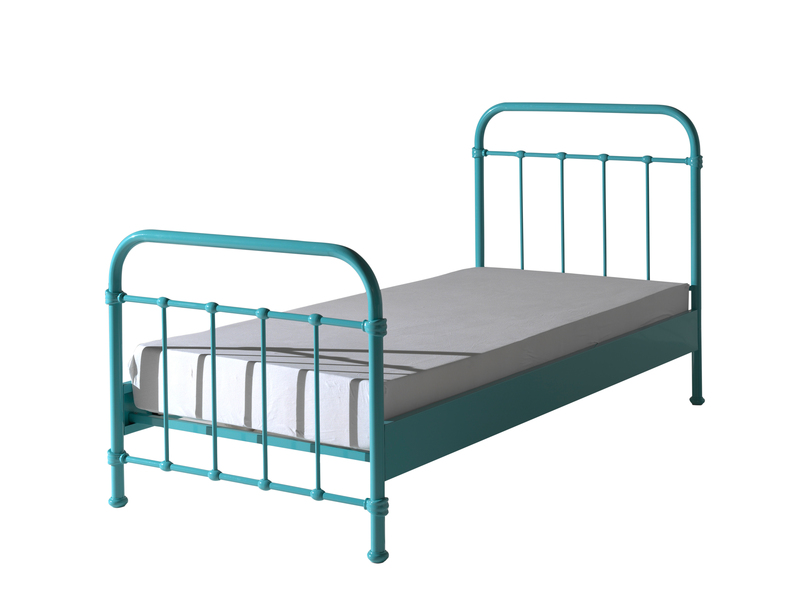 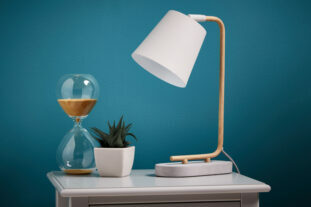 A simple metal frame that gives a contemporary feel to any bedroom and is suitable for all ages to last from childhood to teens. 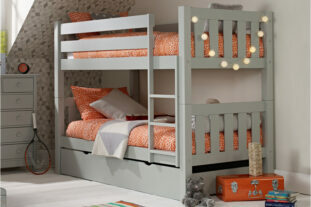 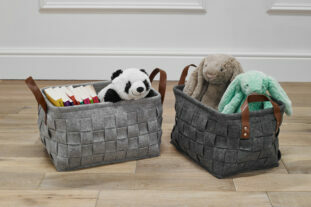 We love the stunning metal framework and the under bed space is perfect for extra storage. 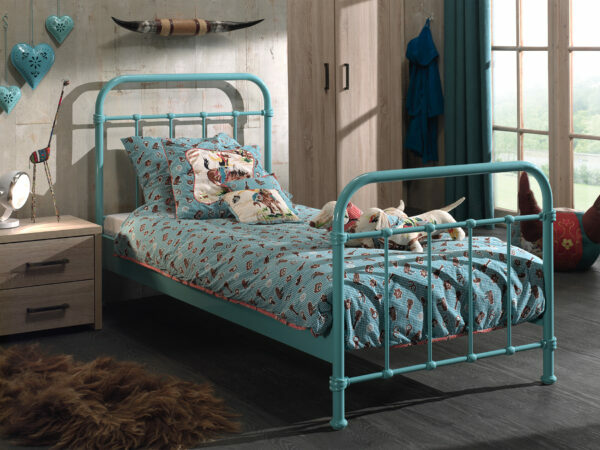 This striking metal bed frame is available in 6 vibrant colours which lets you create an individual look and style. 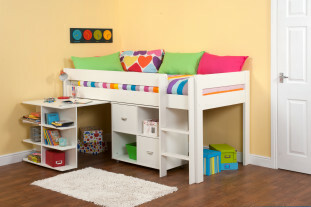 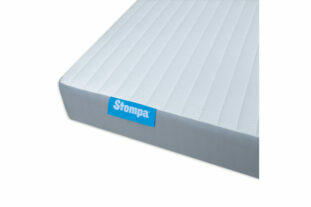 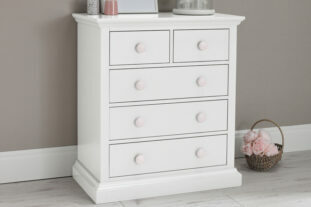 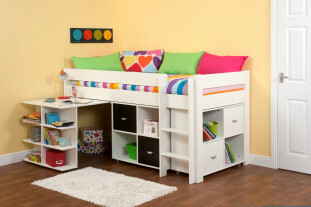 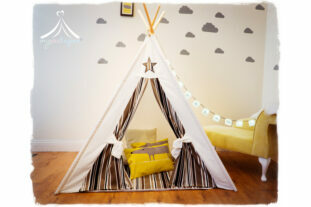 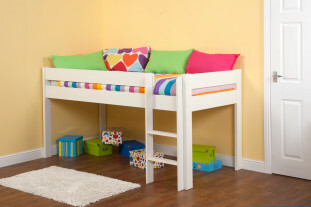 This stylish bed is available in White, Black, Blue, Red, Yellow and Mint Green.